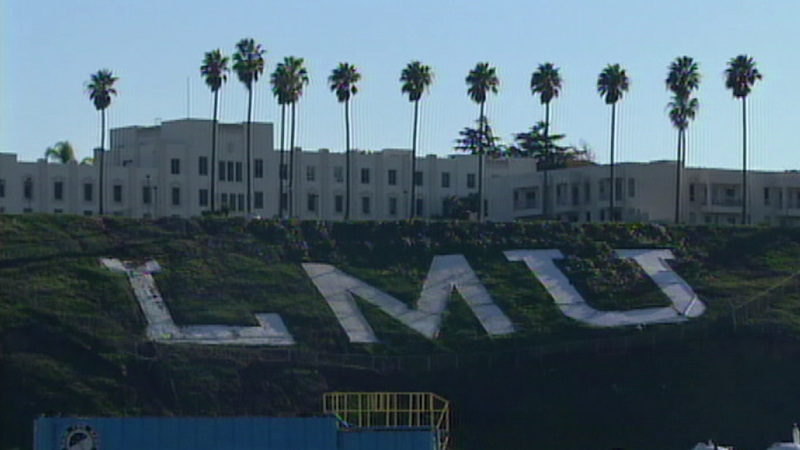 REDONDO BEACH, Calif. (KABC) -- Authorities did not suspect foul play after a Loyola Marymount University student was found dead in Redondo Beach earlier this week. Bianca Red Arrow, of Mooresville, North Carolina, was found dead at a hotel in the area on Monday. Red Arrow, 19, was a sophomore and political science major at the university. Authorities said they did not suspect foul play and the investigation was turned over to the coroner's office, which requested specimen and blood tests. Those tests will take about six to eight weeks, according to the coroner.